GET PREPARED for April Child Abuse Prevention Month! 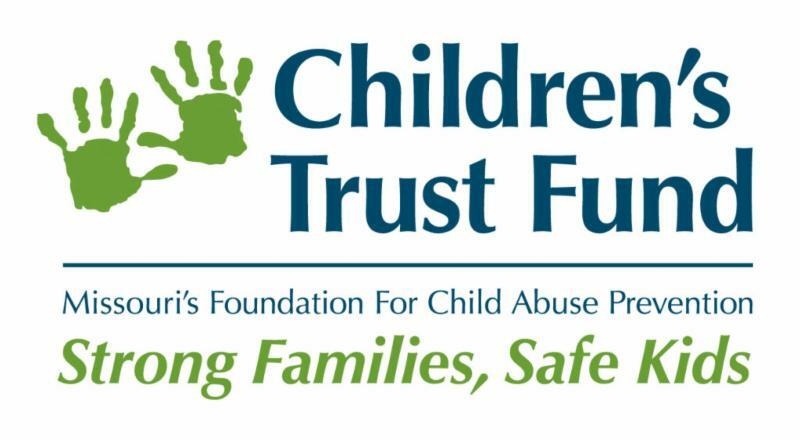 2019 Child Advocacy Day - April 2! Come Join! 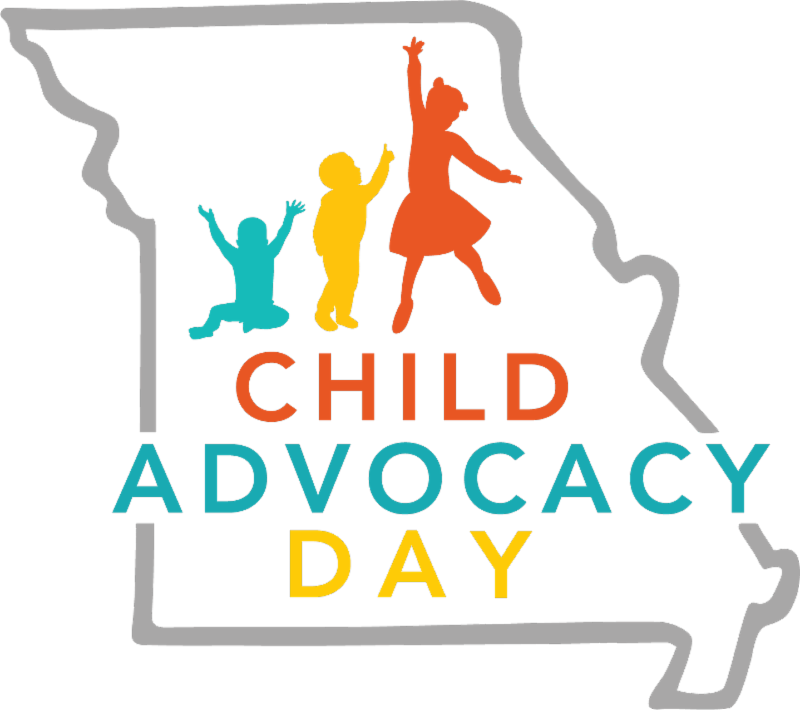 Please plan to attend the 2019 Child Advocacy Day from 9a-3p Tuesday, April 2, 2019 at the Missouri State Capitol. 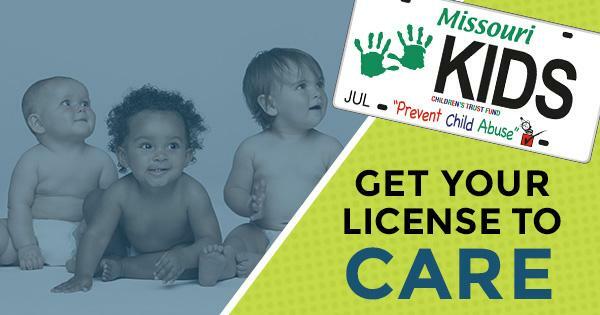 Missouri’s Annual Child Advocacy Day is an opportunity for parents, child advocates & communities to speak up & ask lawmakers to make the health, safety & education of Missouri’s children the top priority for the state. 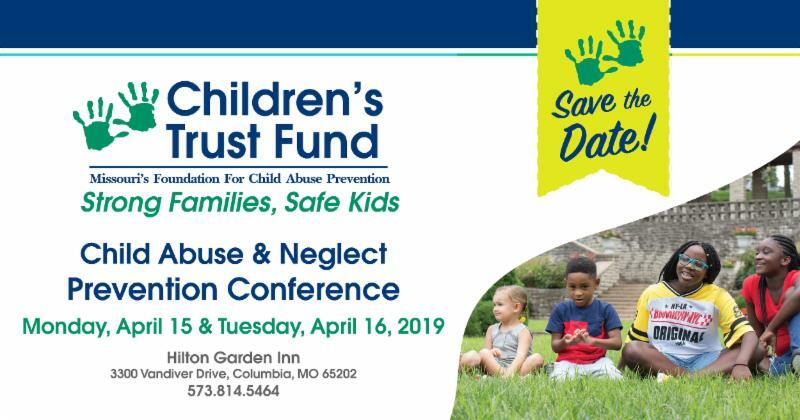 The event is FREE, but please REGISTER & check out the agenda >> Rally for Children, legislator visits, exhibits, workshops, KIDSCOUNT Roundtable. See you all there! Thank you! A FANTASTIC resource to use throughout the year! Check it out! 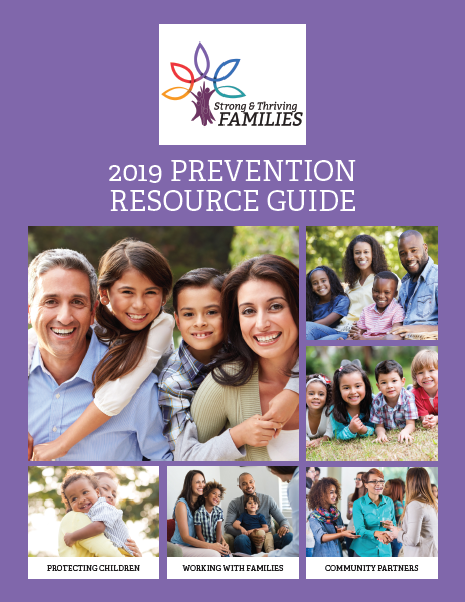 T he 2019 Prevention Resource Guide: Strong & Thriving Families was designed to support service providers as they work with families to promote child well-being & prevent child maltreatment. It focuses on protective factors that build on family strengths to foster healthy child & youth development. The Resource Guide can be used along with the Protective Factors in Practice Scenarios, Tip Sheets, Outreach Materials & Activity Calendars to implement prevention strategies in your community. 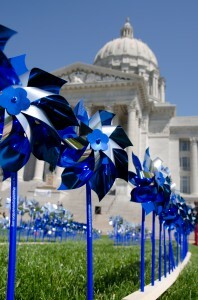 April Child Abuse Prevention Month! 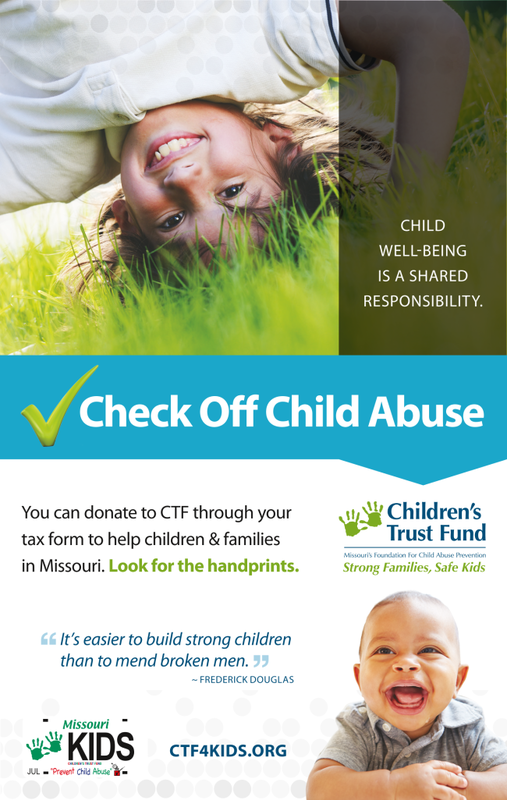 Missouri KidsFirst has what you need to prepare for April Child Abuse Prevention Month! >>Friday, April 5 is #Go Blue Day - wear blue for Strong Families, Safe Kids & the importance of prevention.